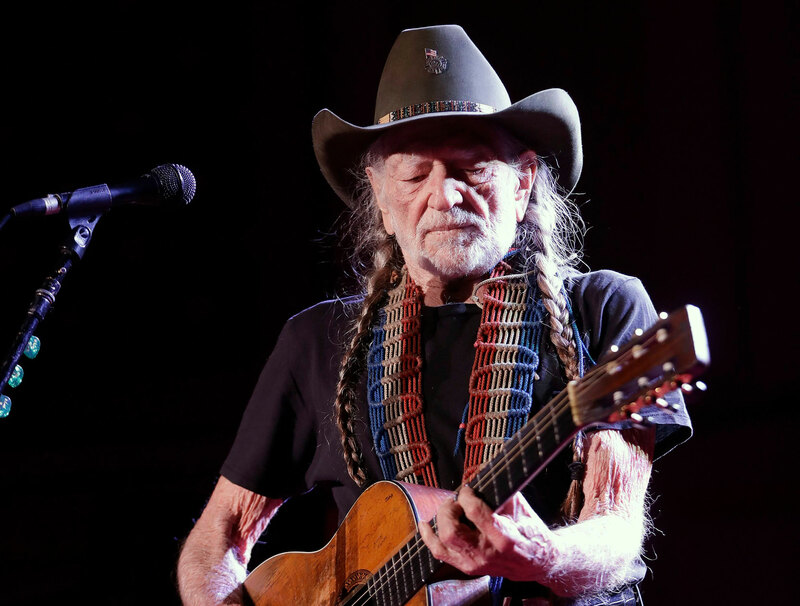 Few sounds in popular music are as instantly familiar and welcoming as that of Willie Nelson’s guitar. His offbeat picking style is the first thing one can hear on Nelson’s new recording of “Old Friends” with Kris Kristofferson and Merle Haggard, to be featured on the upcoming Roger Miller tribute King of the Road. Penned by Miller, the song served as the title track of his collaborative 1982 album with Nelson. The original version, featuring additional vocals by Ray Price, went on to peak at Number 19 — Miller’s highest-charting country single since 1973’s “Open Up Your Heart.” The new version, on which Nelson, Kristofferson and Haggard warmly swap lines like a group of lifelong pals, was one of Haggard’s final recordings before his death in April 2016.